Our Solar Panels Installers in Doncaster were rated (based on 80 reviews of 955 installers). 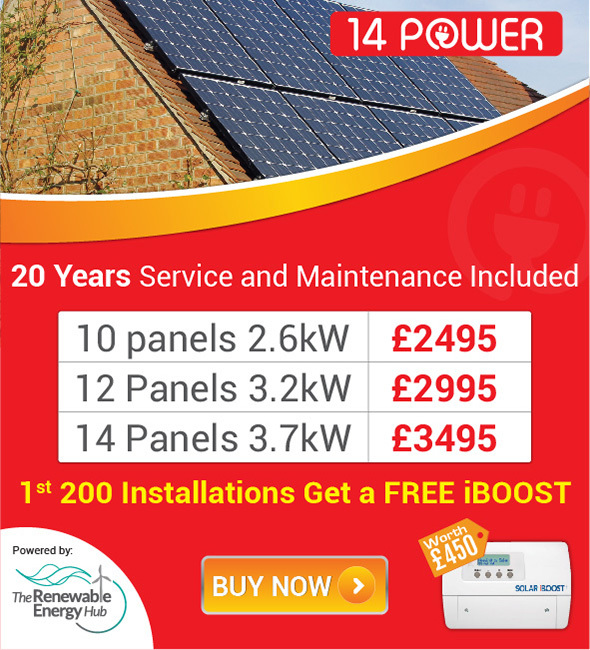 Find all the solar panel installers and suppliers for the Doncaster area right here. The Metropolitan Borough of Doncaster is a metropolitan borough of South Yorkshire in Yorkshire and the Humber Region of England. Historically, like other towns of the size of Doncaster, the town found its core employment sector within the mining industry. After the decimation of mining in the 1980s the town went into a sharp economic decline. Today, Doncaster’s economy relies heavily on the service sector for employment. Like many other towns of a comparable size, the residents and businesses of Doncaster have been very badly hit by the soaring prices of energy and power over recent years. This is perhaps one of the reasons why the town has made a conscious effort to source alternative and renewable forms of energy. Perhaps chief amongst these as been the turn to solar energy and the installation of solar panels both to domestic dwellings and well as commercial properties, both as a means to lower energy costs but, just as importantly perhaps, to reduce Doncaster’s carbon footprint (a far cry from the industry it built its reputation on – coal mining). One notable organisation that has embraced the idea of solar panel installation is the town’s football club who, in 2013, became the first professional football club in the country to install solar PV panels on their stadium allowing them to generate their own electricity directly from the sun’s rays. The Championship club is leading the way by installing 200, UK manufactured, solar PV panels at the Keepmoat Stadium which will reduce both their electricity bills and carbon footprint. Gavin Baldwin, Chief Executive of Doncaster Rovers, said: “We have a number of green initiatives at the Stadium in order to reduce our carbon footprint and we are delighted to be moving into the renewable energy market. The solar panels are not only beneficial to the environment, they will help to reduce our energy bills, which is fantastic.’ Similarly in 2015 a pilot scheme launched by Doncaster Council worth £438,000 would see solar photovoltaic panels being installed on 164 properties saving tenants up to £200 on their energy bills and further spreading the word about the beneficial impacts of solar panel installation throughout the town. Even more ambitious perhaps are plans by a developer to turn a former colliery in Doncaster in to Yorkshire's largest solar energy farm. A planning application has been submitted to use 36 hectares (88 acres) at Askern Colliery for a plant that would create enough electricity to power 4,000 homes. Harworth Estates submitted the plans to Doncaster Council, where a decision is expected early next year. If plans are approved, about 72,000 non-reflective solar panels would be fixed to the ground, standing about 2.5m high, which will allow sheep and cattle to graze. Initiatives such as the ones highlighted above show just how far some towns within the United Kingdom have come when it comes to revolutionising attitudes to the production and supply of energy. The expansion of the installation of solar panels within Doncaster looks to continue for some time yet.